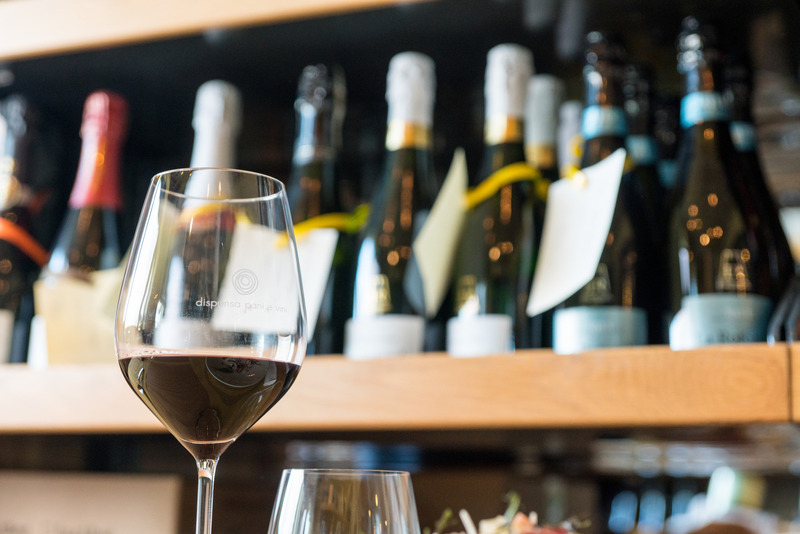 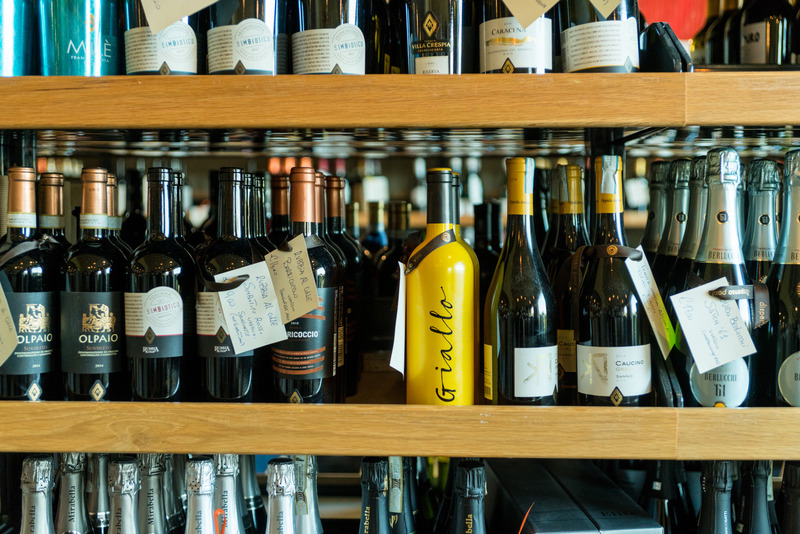 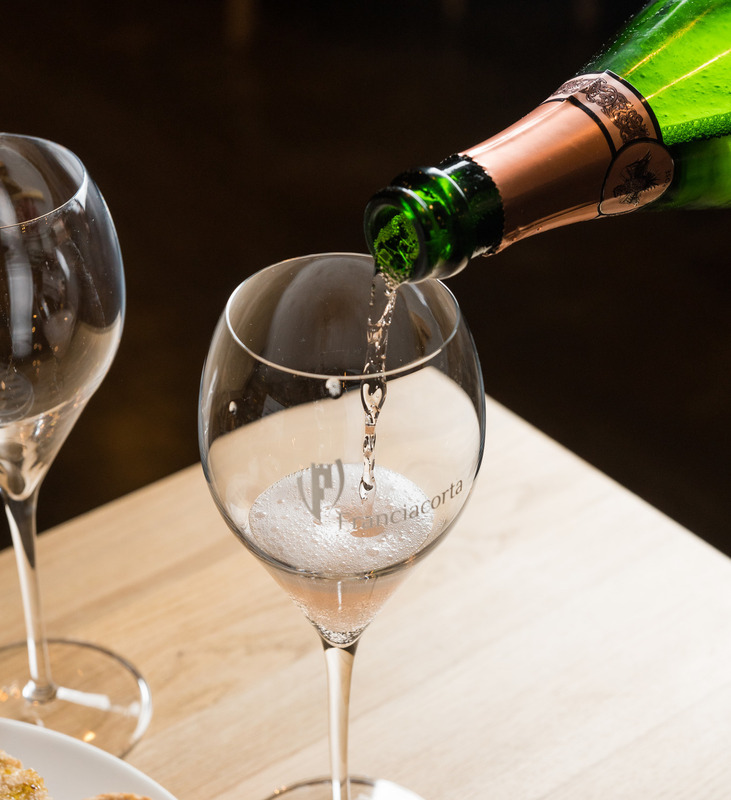 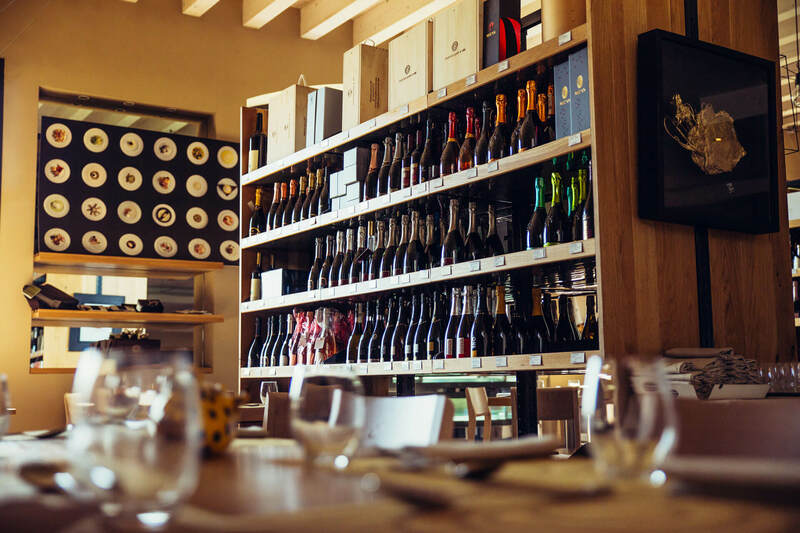 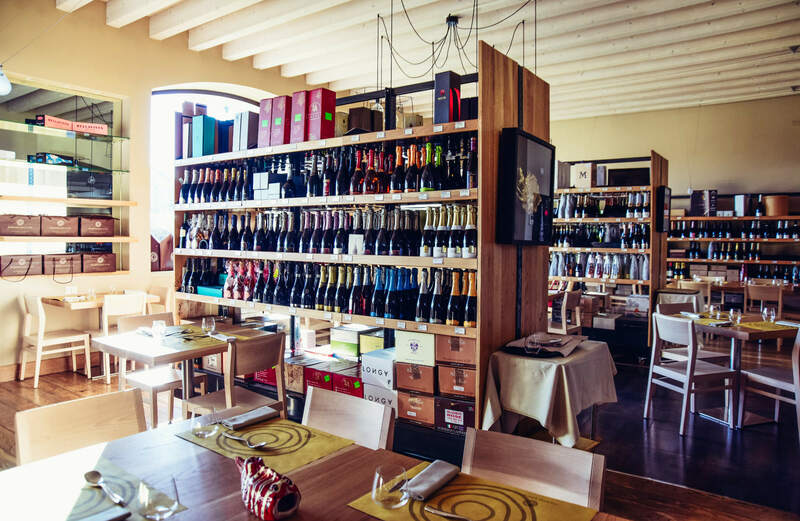 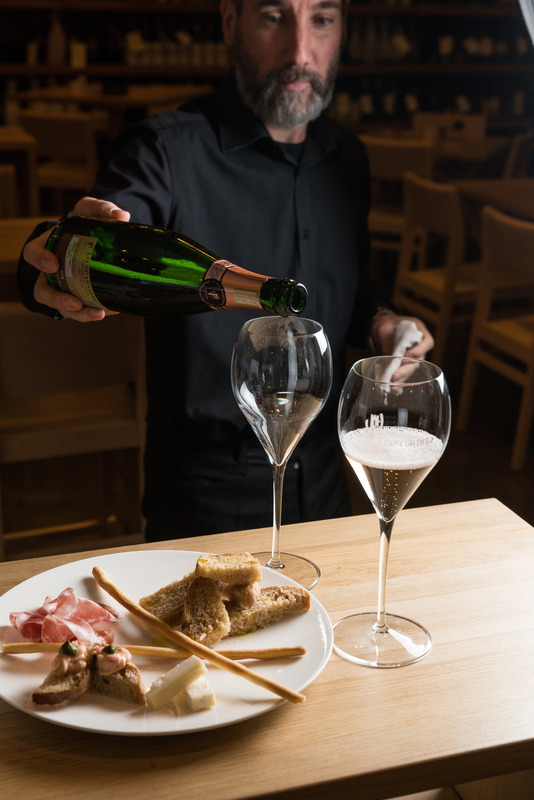 The enoteca is a space dedicated to those who seek out high-quality wines. 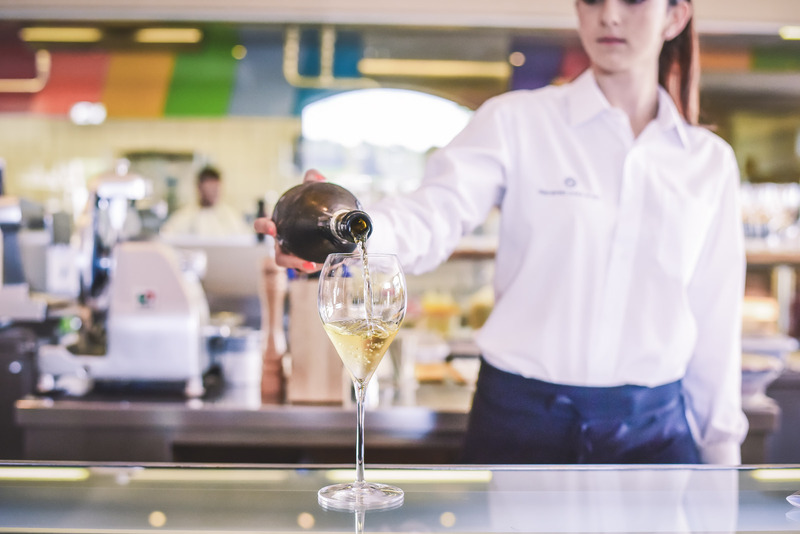 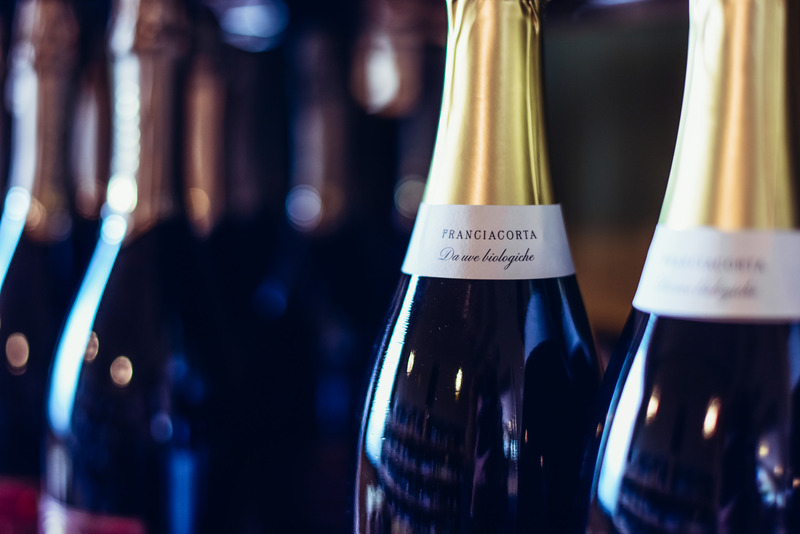 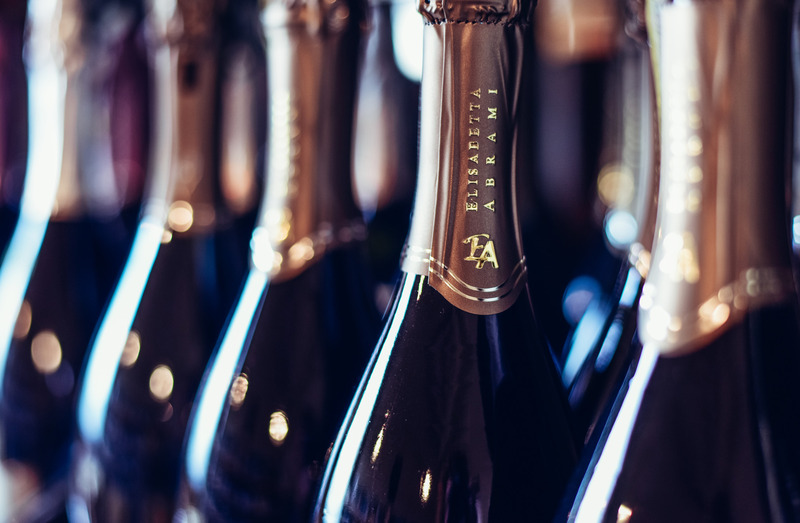 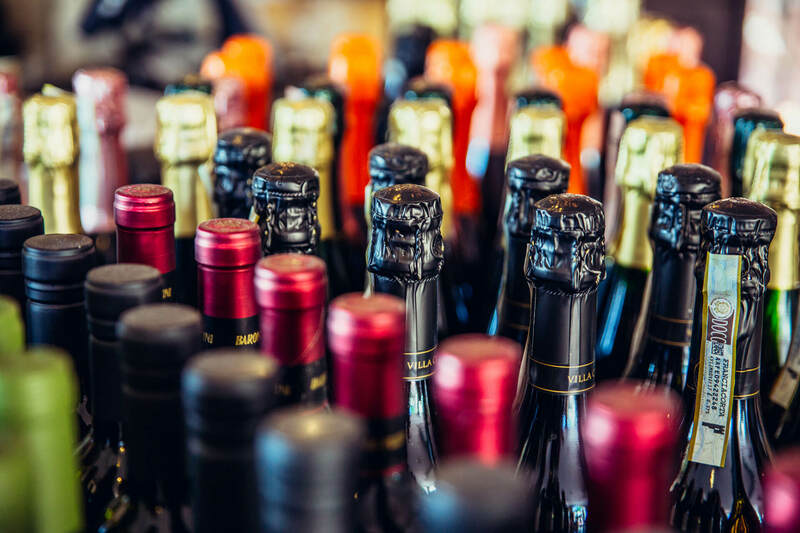 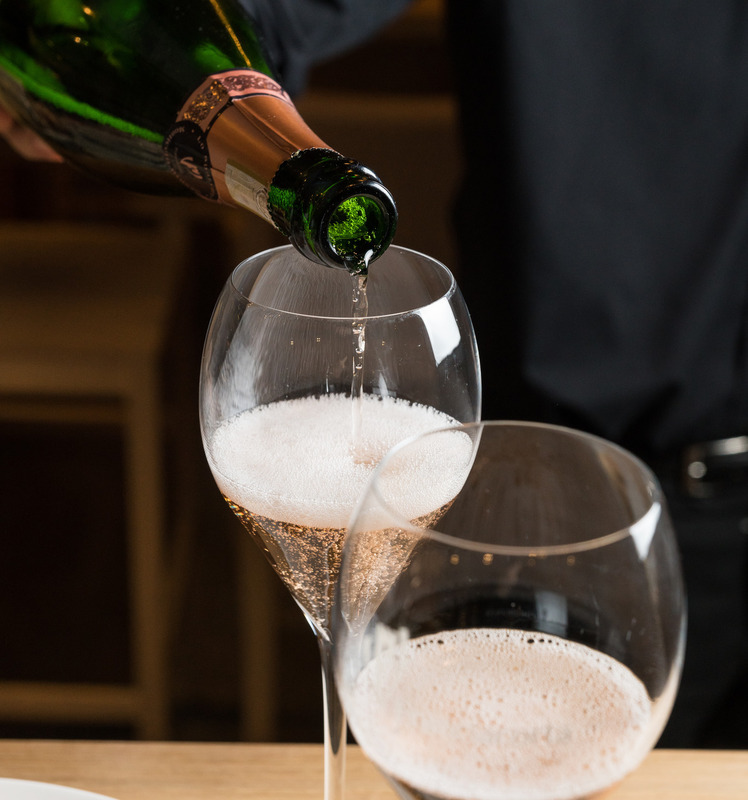 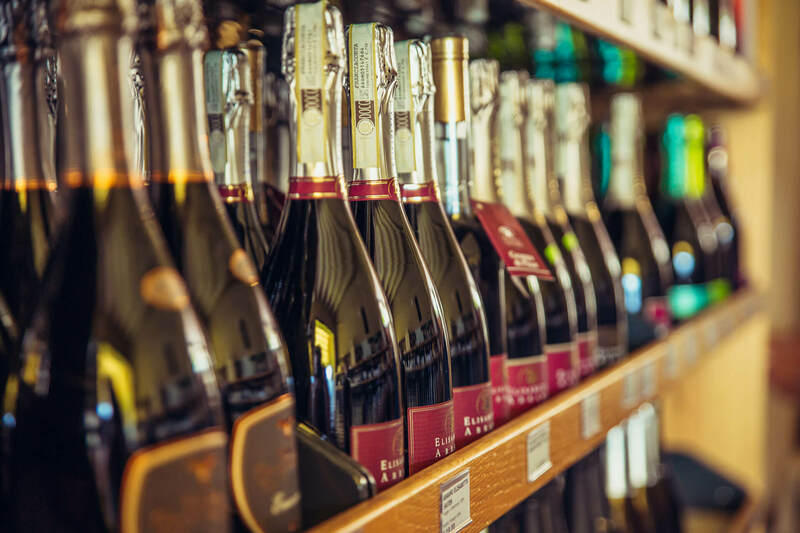 Guests are invited to immerse themselves in our rich selection of labels, through a catalogue of wines that is constantly updated by our sommeliers. 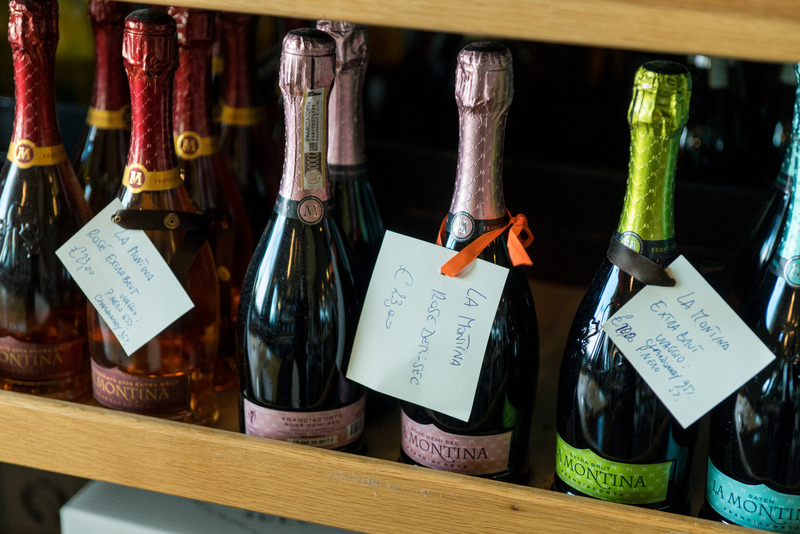 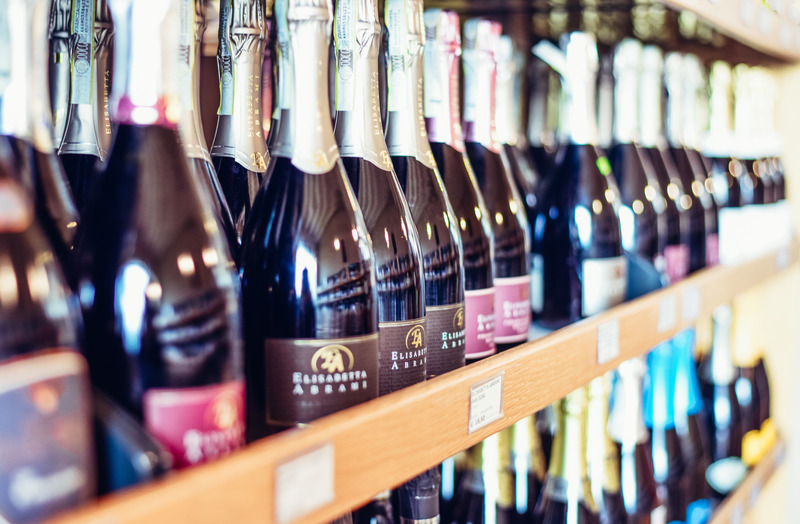 On our shelves you’ll find over 700 labels from around 200 producers. 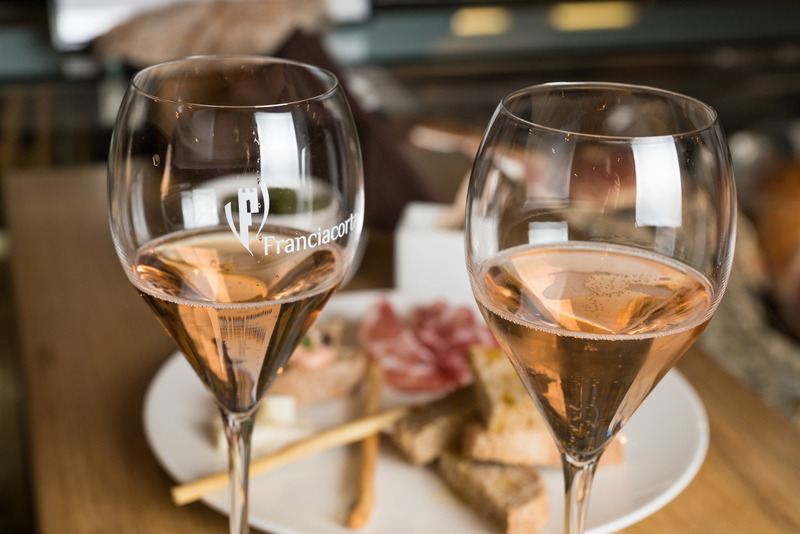 Wine connoisseurs, tourists or whomever else is interesting in exploring the world of fine wines is invited to learn more about the history of our territory and its wines. 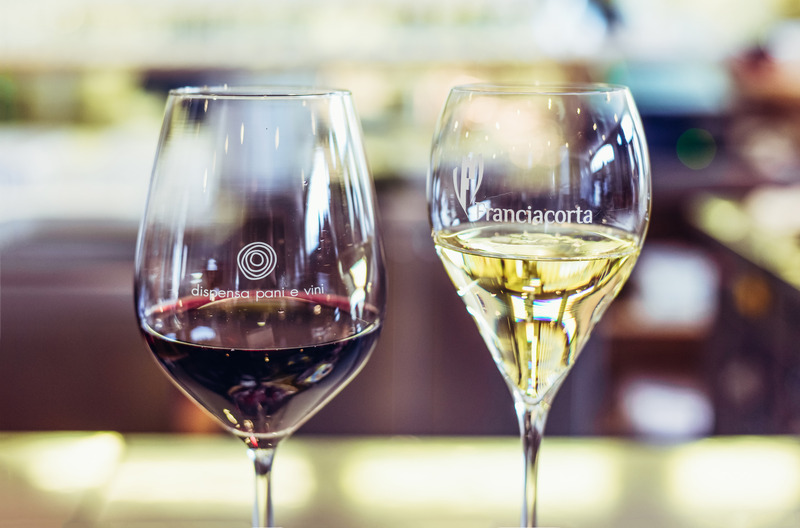 Our products can be purchased on site or online at www.enotecafranciacorta.com.